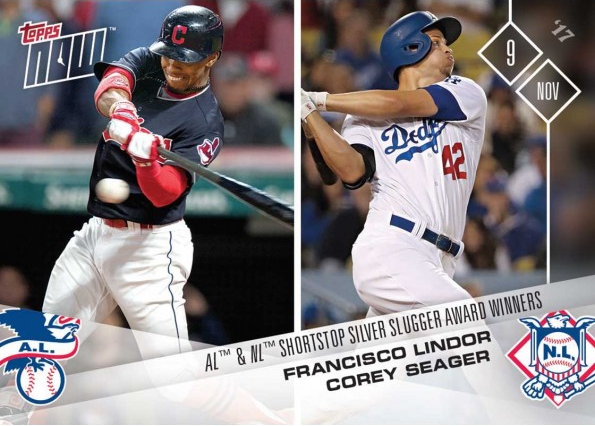 The Silver Slugger Awards honor the top hitter at each position for each league in Major League Baseball, as voted on by MLB managers and coaches, who could not vote for someone on their team. 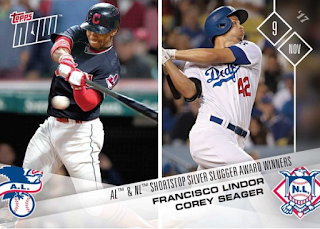 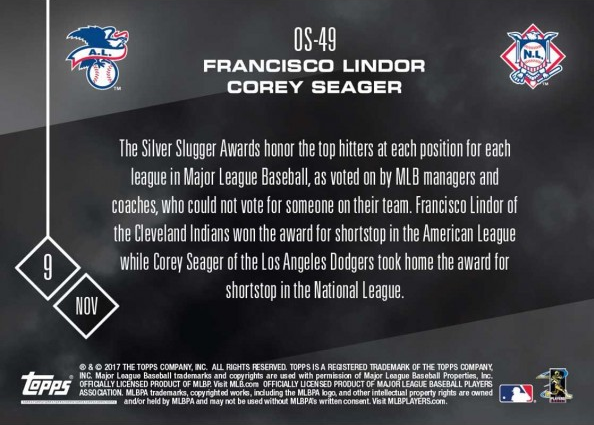 Francisco Lindor of the Cleveland Indians won the award for shortstop in the American League while Corey Seager of the Los Angeles Dodgers took home the award for shortstop in the National League. 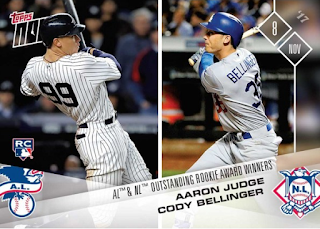 Aaron Judge of the New York Yankees and Cody Bellinger of the Los Angeles Dodgers took home the American League and National League Outstanding Rookie Awards, respectively. 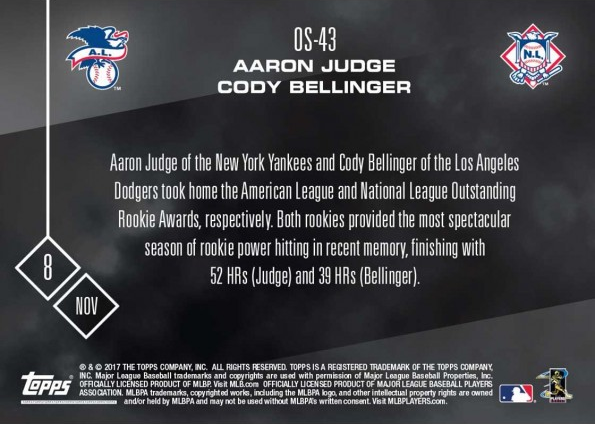 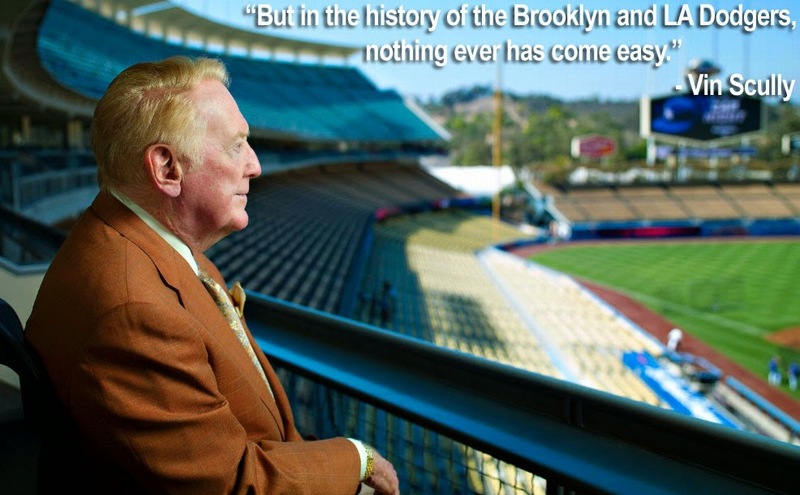 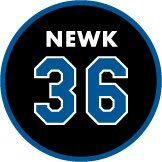 Both rookies provided the most spectacular season of rookie power hitting in recent memory, finishing with 52 HRs (Judge) and 39 HRs (Bellinger).